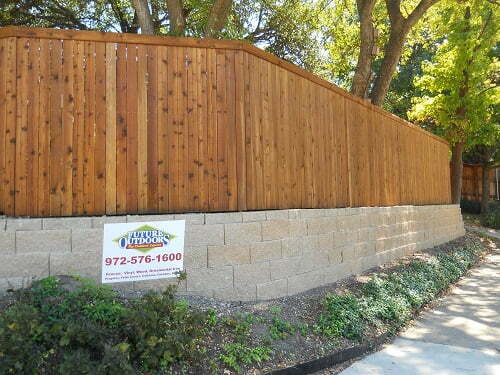 A retaining wall is a structure that is built to hold and retain a higher elevation of dirt. 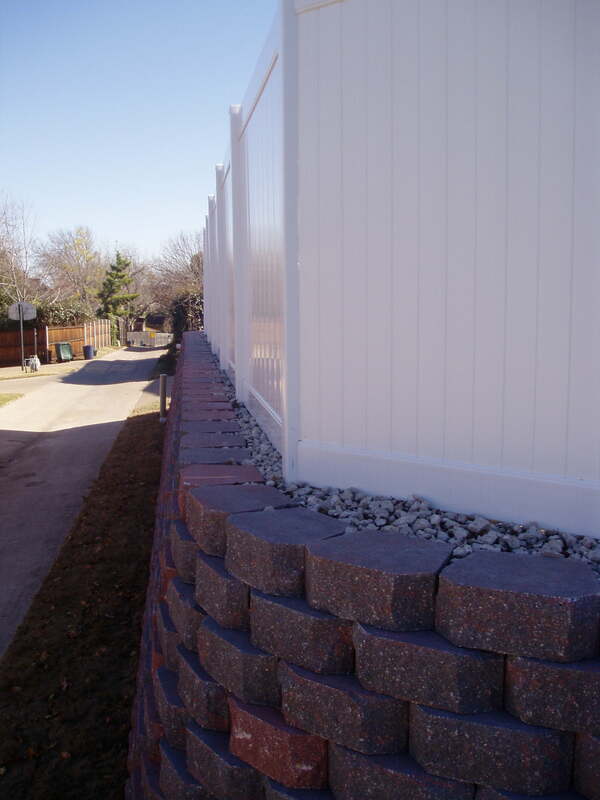 Many materials can be used to build retaining walls. Of Course, some hold better and last longer. 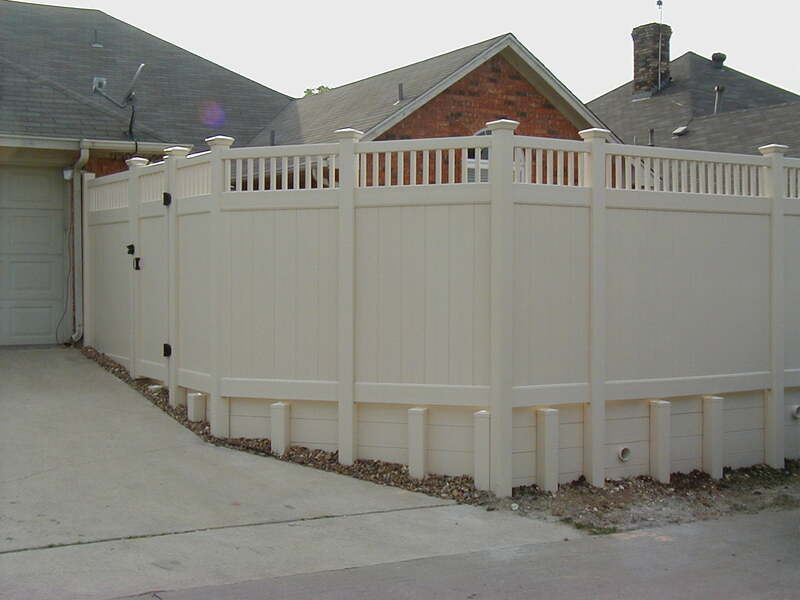 At Future Outdoors, we build retaining walls with Concrete, Vinyl, Concrete Segmental retaining wall units (SRW) and Pressure treated wood. Each has it’s features, benefits and expected lifespans. What is important is that it is built properly and without short cuts. 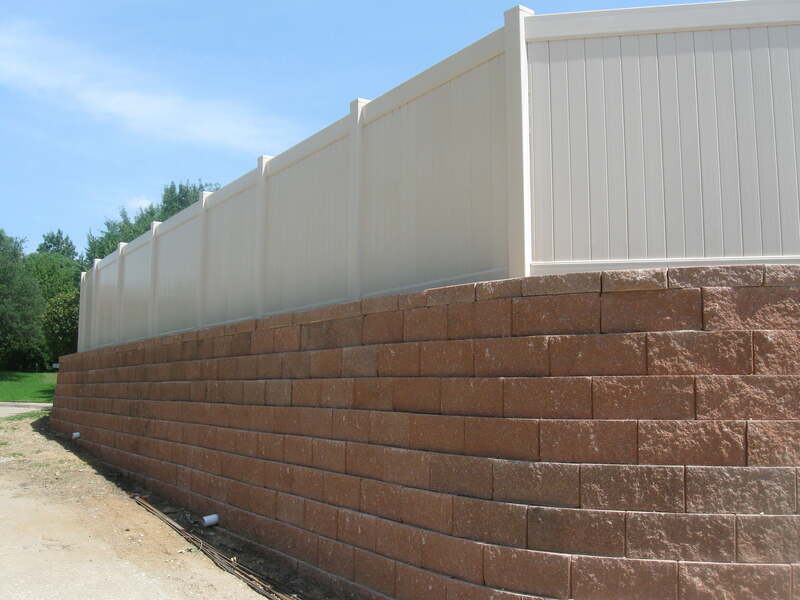 At Future Outdoors, we have been designing and building quality retaining walls for 20 years. 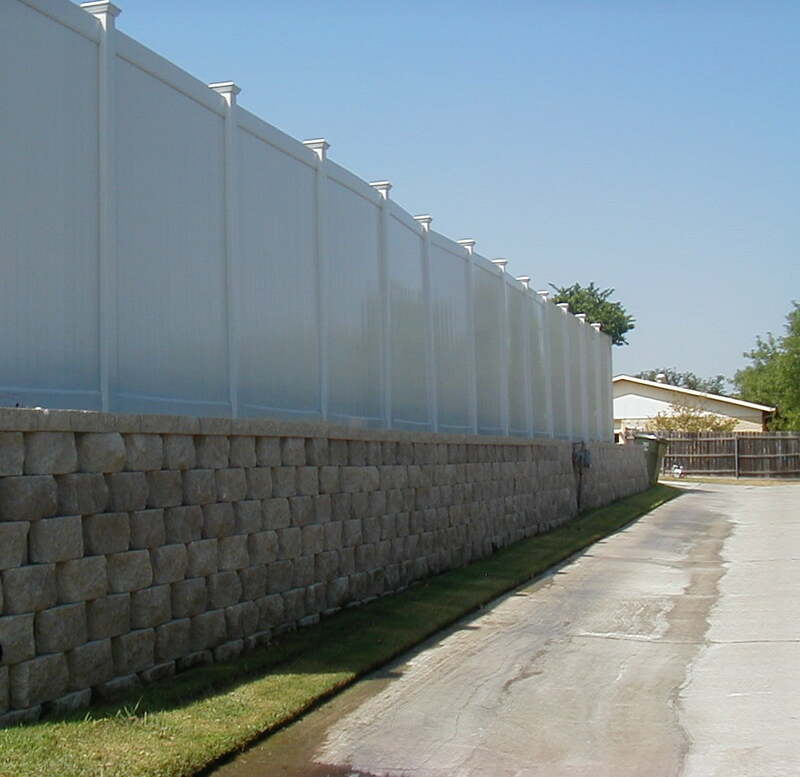 We have the knowledge, experience and determination to build your wall right. WHY BUY from Future Outdoors? 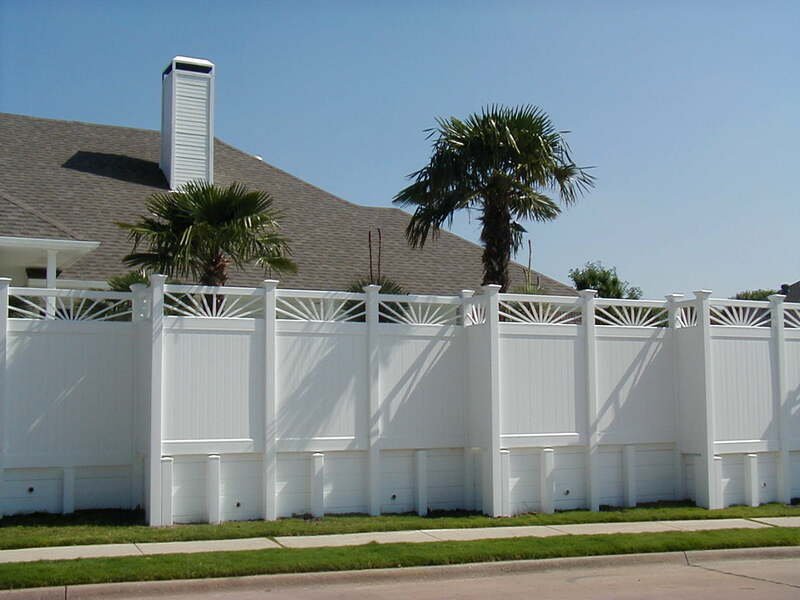 At Future Outdoors, we sell only the highest quality and most durable vinyl products.